At 22, Amandine is reporter at the cultural service of La Croix Newspaper. She covers music, theatre, photography, architecture and cinema. 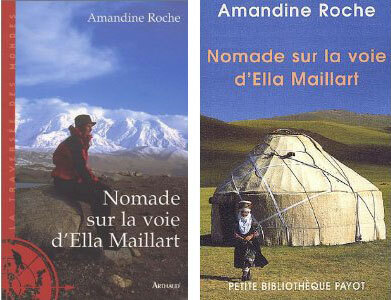 At 25, Amandine wrote her first book Nomade sur la voie d’Ella Maillart (Arthaud-Payot-GLDM) on the footsteps of the Swiss adventurer Ella Maillart and received the French Society of Explorers Award. 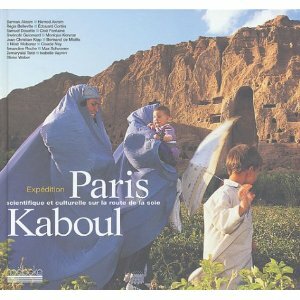 Scientific’s car expedition from Paris to Kabul was narrated in a book Paris-Kaboul sur la route de la soie (Hoebeke). 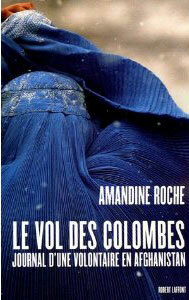 In Afghanistan, Amandine worked for two years as the head of the UN Civic Education program in Kabul region to encourage women to take their place alongside men at the polls; her diary about this extraordinary experience was published as Le vol des colombes (Robert Laffont). 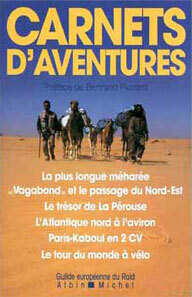 La Route vers Soi (Arthaud) describes her journey in India together with five spiritual leaders who incarnate inner peace and preach the message of non-violence.